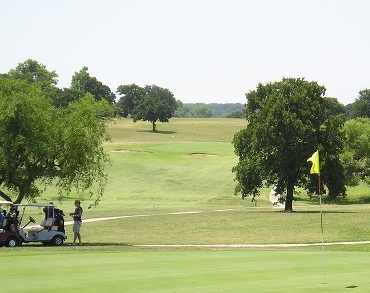 Nocona is home to two 18-hole golf courses - Indian Oaks Golf Course and Nocona Hills Country Club & Golf Course. 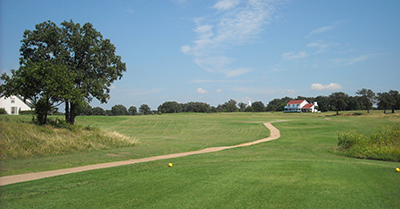 Indian Oaks Golf Course is an 18 hole, Par 70 course, measuring 5,777 yards from the back tees. It is located in a wooded rolling hills setting with four small bodies of water and bent greens, offering a beautiful and challenging experience for the golfer. Nocona Hills Country Club & Golf Course is an 18 hole year-round Par-72 course, measuring 6,529 yards from the back tees.